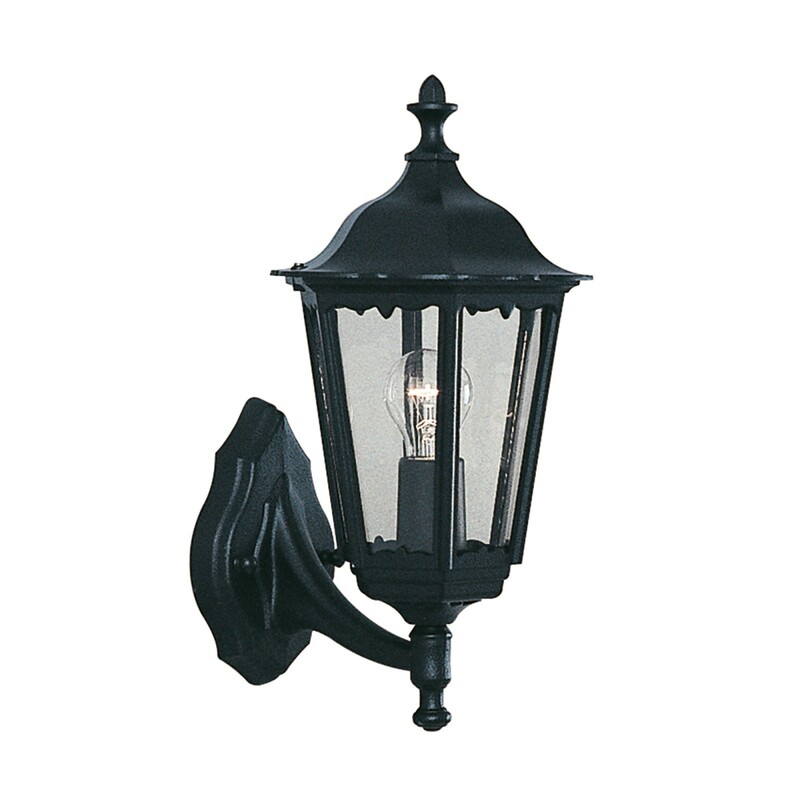 This Alex black outdoor wall light with clear glass makes the exterior of your home or garden look attractive and well-lit. 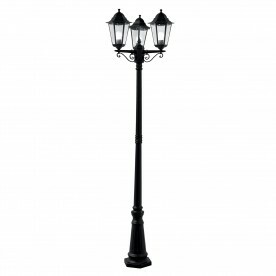 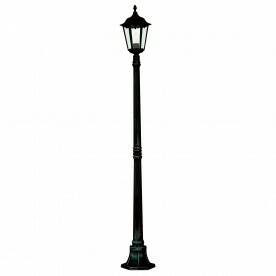 The style of the lamp is simple and classic, with elements from Victorian street lighting producing a traditional look from a bygone era. The wall light is also IP44 rated and waterproof to protect against the elements.